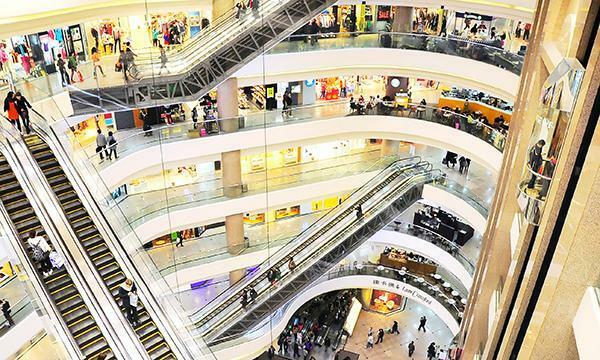 Hong Kong’s retail sector is accelerating into full-fledged recovery with total sales expected to grow by 8% to hit $484b by year-end thanks to a sustained rebound in Mainland tourism, according to accounting firm PwC. 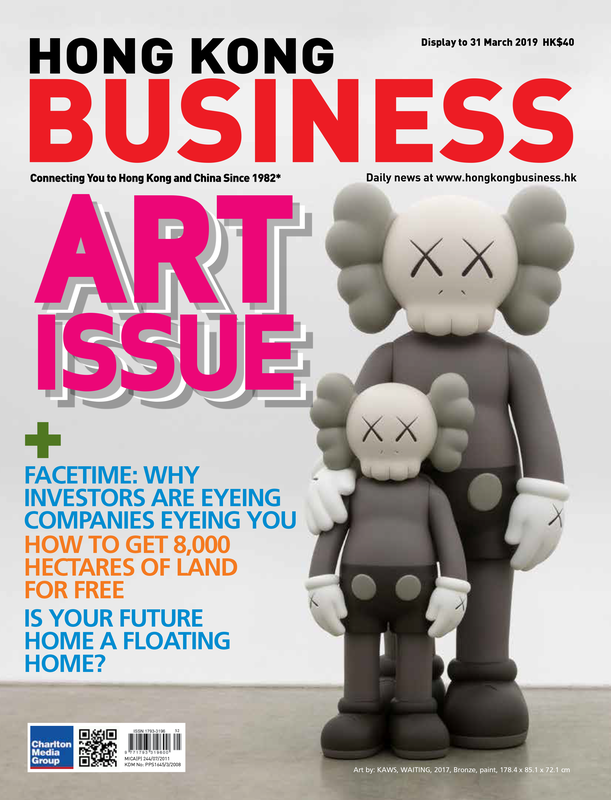 “All-time high mainland tourists arrivals in the first four months of 2018, combined with a robust wealth effect and an improvement in consumer sentiment, along with new infrastructure initiatives, all contribute to a positive outlook for the local retail sector,” said Michael Cheng, Asia Pacific and Hong Kong/China consumer markets leader at PwC. 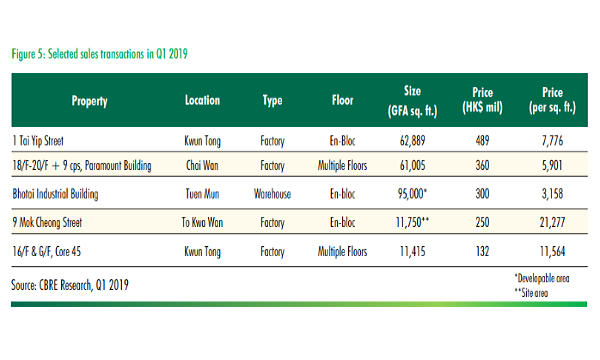 Hong Kong’s retail and tourism sectors weathered through a severe two-year downturn which has seen big brands like Ralph Lauren closing up shop following a pull-out by Mainland visitors from the nearby SAR. However, a recovery in inbound tourism is breathing life back into the embattled sector as total retail sales rose 14% for the first four months of 2018 with luxury goods and consumer durable products propelling the growth. 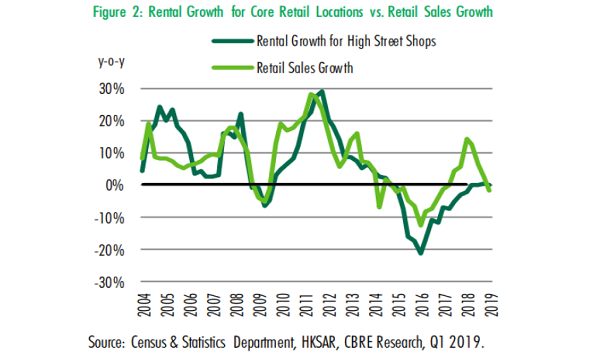 Retailers have also been stepping up leasing activity in recent months with the street shop market thriving with a greater number of transactions recorded in core areas than the previous month, according to real estate consultant Knight Frank. To sustain this strong momentum, Cheng notes that retailers need to take into account changing consumer behaviours and a preference that is increasingly attuned to the digital in order to curate customised shopping experiences. In fact, mall operators are taking an experiential approach or ‘retailtaiment’ ahead of the World Cup as well as an upward trend in e-payments for ultimate customer convenience.